We know that the Rimac Concept One is definitely the best hypercar in the world right now. 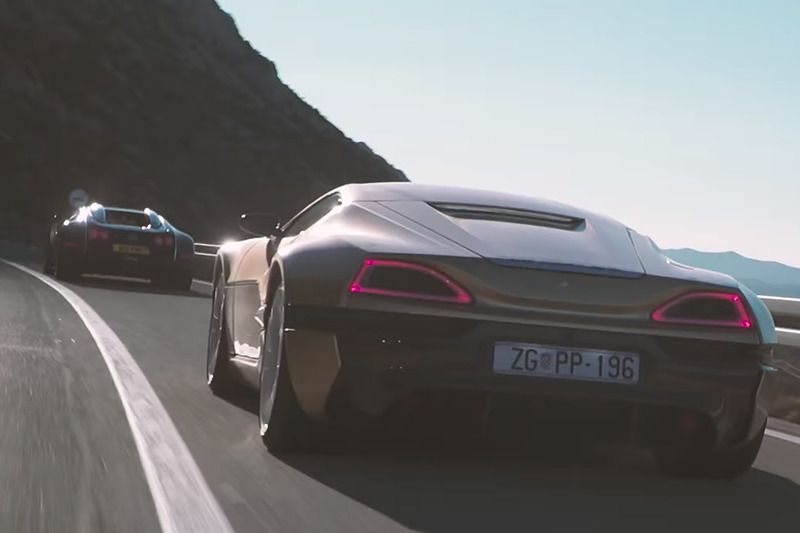 We’ve already seen how it destroyed the Porsche 918 Spider and a LaFerrari on a straight-line drag race and this time around it is pitted against a another mighty hypercar, the Bugatti Veyron. The Bugatti Veyron has long been since considered as the hypercar king with its 987bhp but the Rimac Concept One seeks to dethrone it with its 1088bhp. 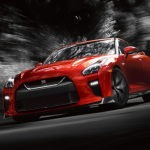 The Concept One is capable of reaching 60mph in just 2.6 seconds. It is expected that the Veyron should be technically neck-and-neck and with the Concept One despite giving away 100bhp, but it seems that the Bugatti Veyron is suffering from turbo lag when compared to the Concept One’s instant eletrical torque delivery. You can see on the video how the Veyron struggles to keep up with the Concept One as the two cars cruise the Croatia’s fabulous Adriatic Coast Road.